U.S. Gov Plans For "Worst Case Scenario" EMP From Solar Event - Lights Out! U.S. Gov Plans For 'Worst Case Scenario' EMP From Solar Event - Lights Out! 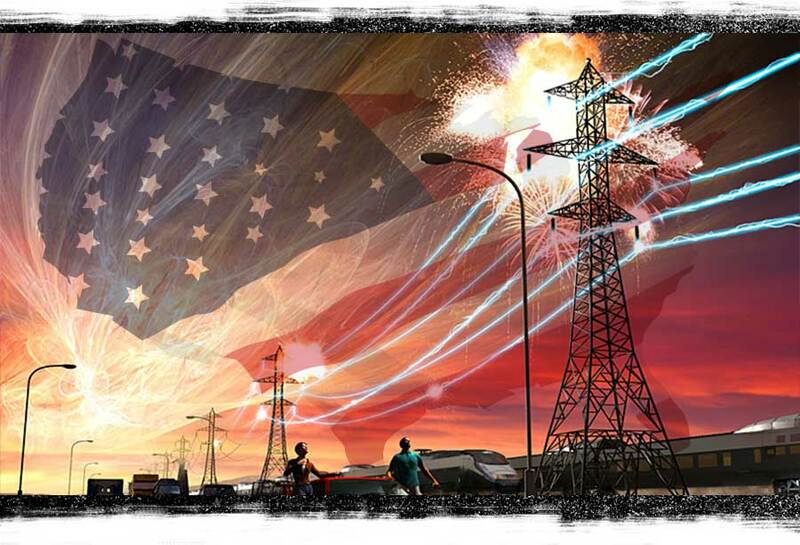 While those prepping for an Electromagnetic Pulse (EMP) are often considered conspiracy theorists, another huge entity can be added to the list of "survivalists" that are preparing for a scenario where America's power grid gets totally knocked offline.... the U.S. Government. 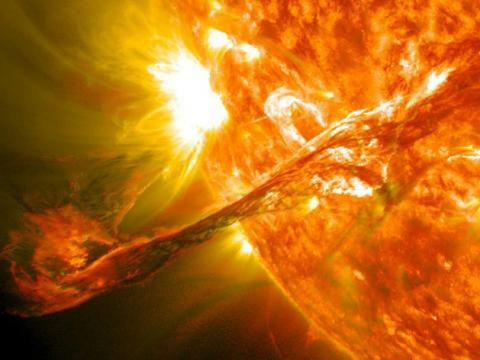 According to multiple reports, including Tech Times, The Daily Mail, Washington Post, Newser and others, the U.S. government is actively preparing for a "worst case scenario" which would involve a solar event that would knock out all electrical systems. On October 29, 2015 The White House.gov website announced the actions they were taking to prepare for a solar event such as the 1859 Carrington Event, which if another were to occur of that magnitude today, would send modern civilization back to the dark ages, no electricity, no Intenet, no phones, etc.... and experts have estimated such an event could kill 9 out of 10 Americans. 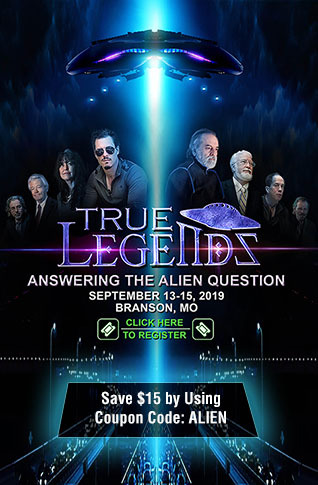 Other experts have weighed in, evidenced by space weather consultant John Kappenman who states, "Frankly, this could be one of the most severe natural disasters that the country, and major portions of the world, could face." By readers' request, All News PipeLine has also provided the opportunity for like-minded individuals to prepare now to learn where others they have been communicating with daily and/or weekly are located within the country, to arrange for a communication system in the event of a "worst case scenario," by providing an interactive map where users can input there general location and email so that arrangements can be made to meet up after an "event" that could prevent them from communicating online or via phone in the future. ANP has previously reported on NORAD and the Pentagon moving their communications equipment to Stargate Mountain, the cold-war era Cheyenne Mountain bunker that's naturally EMP-hardened Colorado to be used as a command center and how billionaire are kicking their preparations into high gear, so when we see the U.S. government openly acknowledging that they are "preparing" for a catstrophic event, it is time sit to sit up and take notice! It really doesn't matter whether and EMP comes from a terrorist attack or a natural solar event, when it hits.... it is lights out.